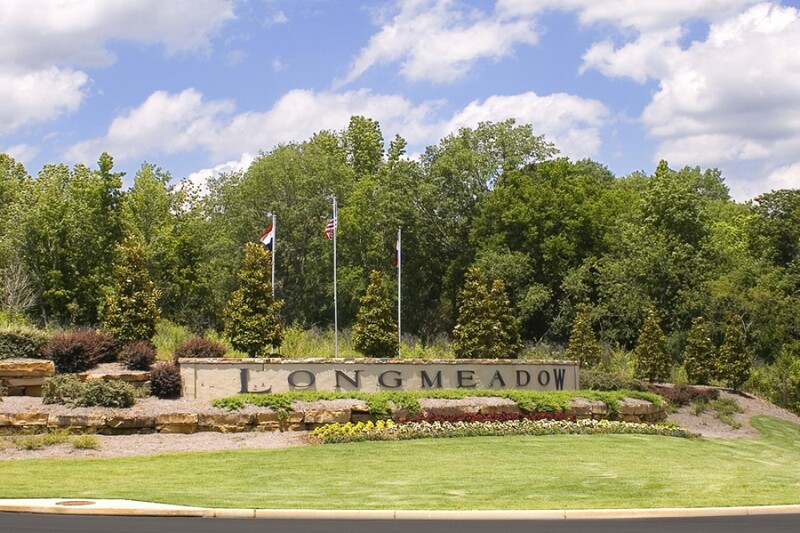 Longmeadow is a new home community in Trussville perfect for raising a family or retiring to a life of leisure. It is a neighborhood characterized by tudor-style homes and first-class lifestyle amenities such as a clubhouse, swimming pool, nature trails and a future lake. Conveniently located near the Chalkville Mtn. Road exit off I-59 in Trussville, Longmeadow is across the street from the new Hewitt Trussville High School, Trussville Community Center and athletic fields. We offer new homes priced from the $180's with open floor plans that live large without losing the proper sense of proportion. Come visit our new homes at Longmeadow in Trussville and discover why Longmeadow IS living where you love, and loving where you live. For more information, please contact Joyce Tippen at 205-936-5755 or Deanna Young at 205-283-8039 or visit us at www.harrisanddoylehomes.com/longmeadow.